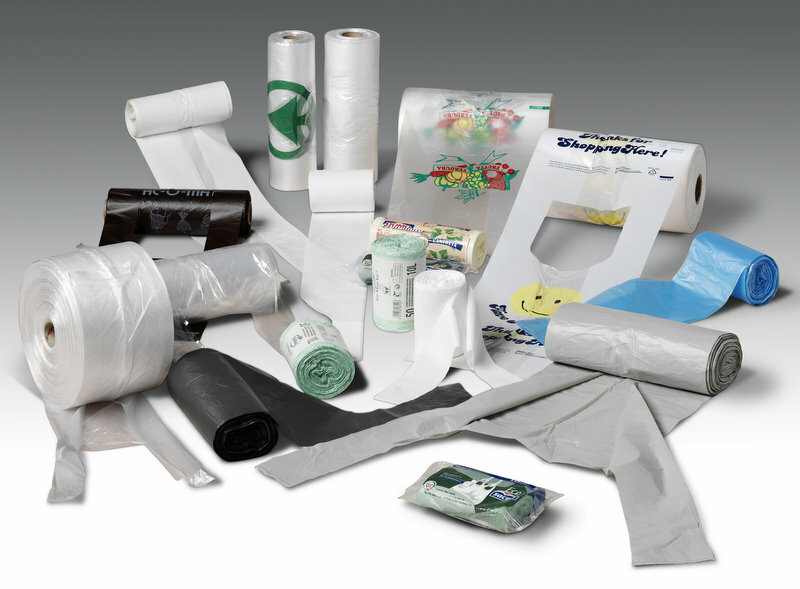 The originator and market leader in bag-on-roll converting equipment, Roll-O-Matic has been involved in the development and supply of machinery for over 40 years. At a modern manufacturing base in Odense, Denmark, Roll-O-Matic builds a range of machinery including Delta, Omega, and Compact bagmaking lines as well as a range of industrial winders. The choice of machine will be influenced by film thickness, your required output and whether you want to run bagmaking in-line with extrusion equipment. The modular nature of Roll-O-Matic equipment ensures longevity and adaptabilty by interchanging modules. For example, if you have Compact bagmaking module, you may wish to add modules for folding, either before or after sealing. Or at a later date, exchange the Compact module with Compact max, as your market increases. Additional equipment which may be needed: print registration, core magazine, hot-melt, twist-tie insertion, tape and labelling, automated roll handling and/or packing. Roll-O-Matic bagmakers and winders all have the option to install secure remote access for remote monitoring and fault diagnosis. Compact is suitable for the production of shorter length refuse and produce bags where space and personnel are limited or where the extrusion process is the manufacturing bottleneck. If higher output volumes are required, consider Compact max, which has a double-length sealing section, giving improved performance on heavier gauge films – the best price/performance ratio available in today’s marketoduction of bottom sealed and star-sealed bags in one or two lanes, either in-line or out-of-line with your extrusion process. Ideal for shorter length refuse and produce bags, where space and personnel are limited, or where extrusion is the manufacturing bottleneck. Compact and Compact max bagmakers features two sets of nip rollers to ensure web tension control throughout the sealing and cooling process. Movement of the film through the machine is continuous, with the sealing bars following the film and applying heat from both sides of the web. A rotating perforation knife, driven by the same servo system as the sealing bars guarantees minimum variation in the skirt size. Delta – explore the range of possibilities! Roll-O-Matic’s modular concept really comes into its own with the Delta range of bagmaking equipment. The modules are independently controlled, enabling different configurations to be created according the product type and size. There are modules for bottom sealed, wave-top, draw tape , t-shirt and star sealed bags. Bag production can be in one or two lanes, in-line or out-of-line with extrusion. In two-lane production, each lane has individual web tension control, ensuring perfect heating and cooling conditions. The Delta sealing section’s patented design applies heat to both sides of the web at a constant temperature. Combined with precise pressure and dwell time, this feature gives consistent and uniform sealing with all bag types and film thicknesses. Delta can be supplied with one sealing station (Simplex) or two (Duplex), depending on capacity requirement, bag lengths, sealing format etc. The modular design enables Simplex sealing to be converted to Duplex. Need even more capacity? Then consider Delta max to give maximum output and minimum production costs. With an emphasis on sealing efficiency, Delta max is available with Simplex, Duplex or Triplex sealing in two lanes. By integrating 3 sealing modules, very short bags (170 mm between seals) can be produced without compromising on speed. Delta max can be combined with modules for bottom-sealed, star-sealed, side-sealed, wave-top, draw tape, T-shirt and star sealed T-shirt. Omega range for thin gauge, high speed, multi-lane bag production.